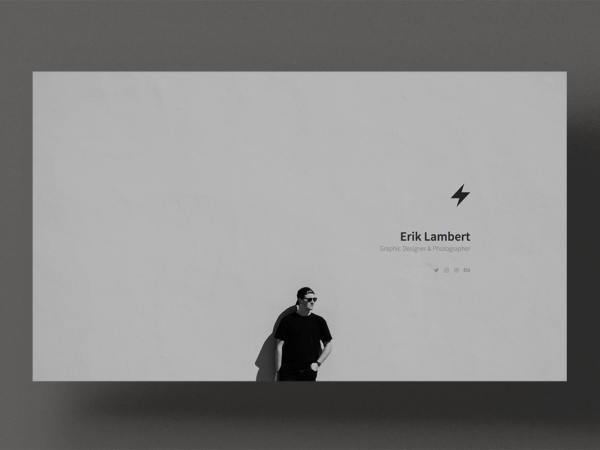 Premium HTML and Bootstrap templates for creatives. 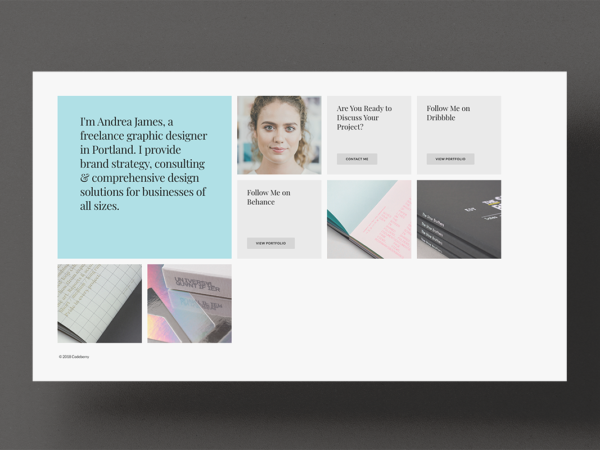 Trinity is a beautiful one-page template that gives your visitors a streamlined browsing experience with its clean and balanced grid layout. Scorpio is a dynamic one-page template with an adaptive grid-based layout, making it a great choice for designers. 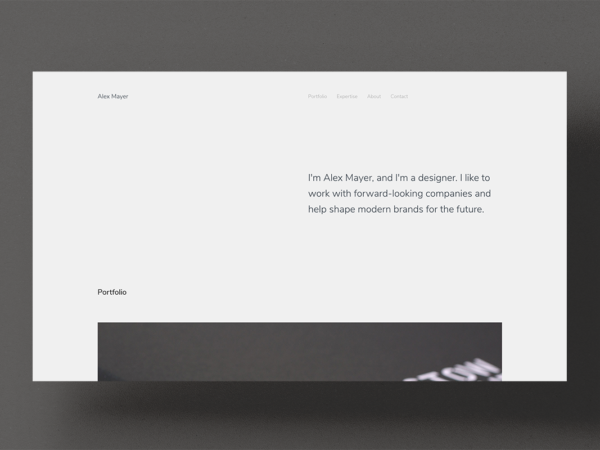 Aurora is a classic one-page template with a timeless look. 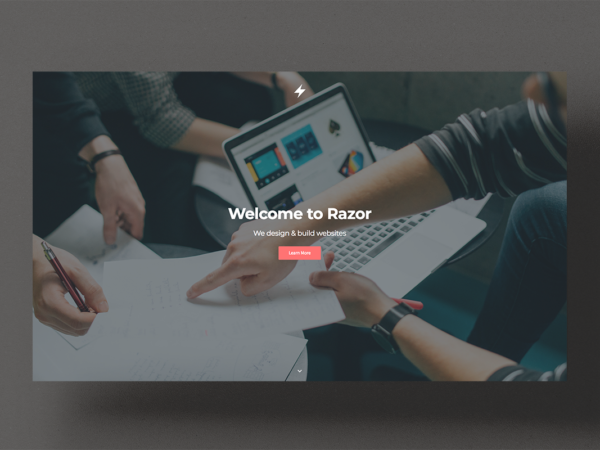 Razor is a multipurpose one-page template favored by independent businesses for its chic and modern aesthetic. 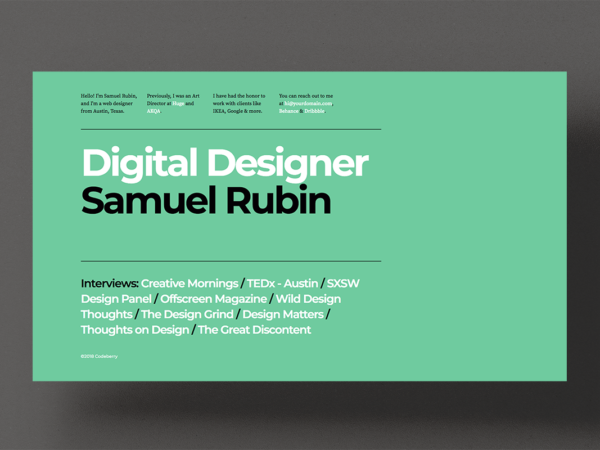 Paradise is a contemporary one-page template that makes an immediate impact. 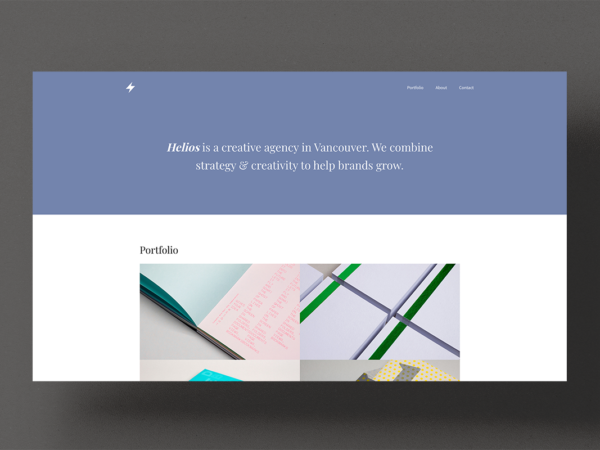 Helios is a content-focused one-page template with a beautiful masonry layout designed for creatives. 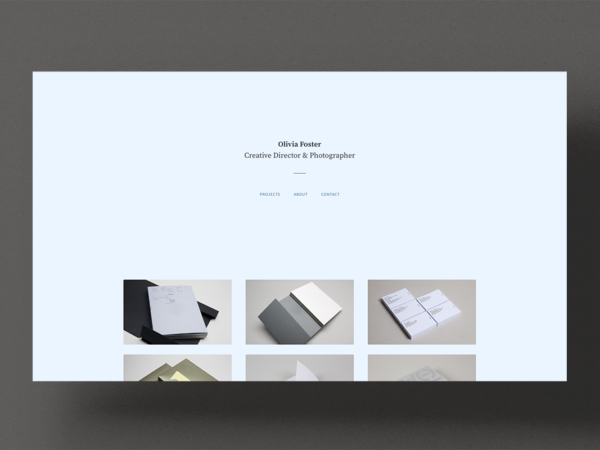 Orion is a minimal, professional one-page template that is easy to set up. 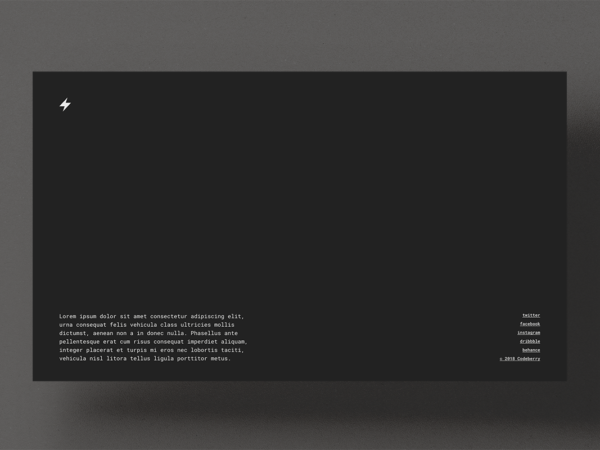 Comet is a bold yet minimal one-page template that is undemanding and straightforward. 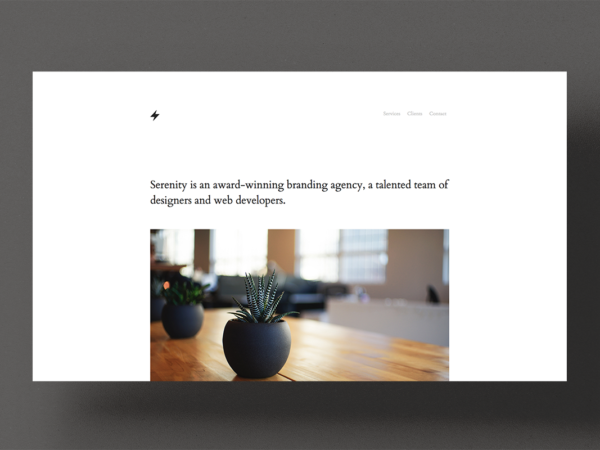 Serenity is a polished one-page template that is easy to set up and customize. 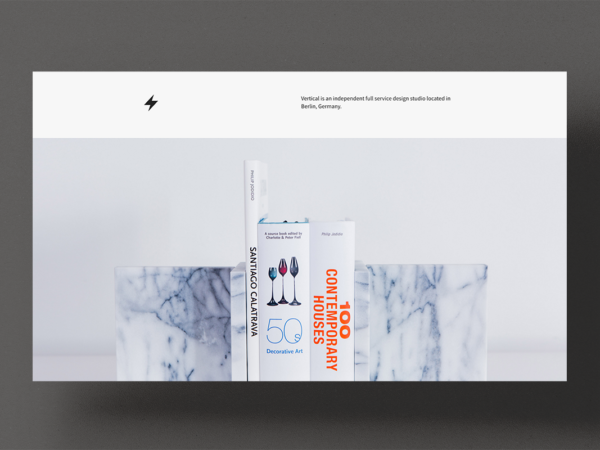 Vertical is a beautiful one-page template with a simplified yet sophisticated structure. 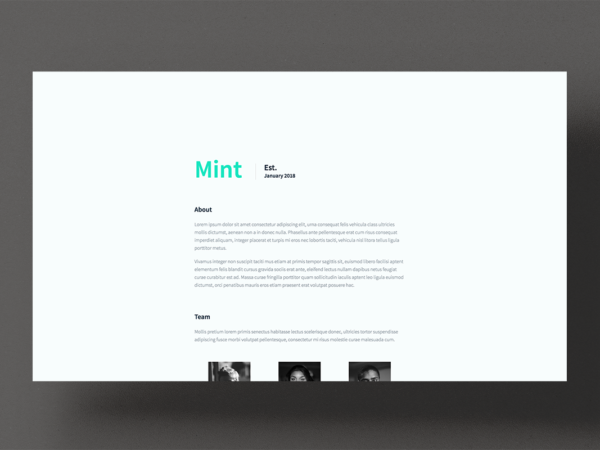 Mint is a simple one-page template designed to promote your professional service or business. 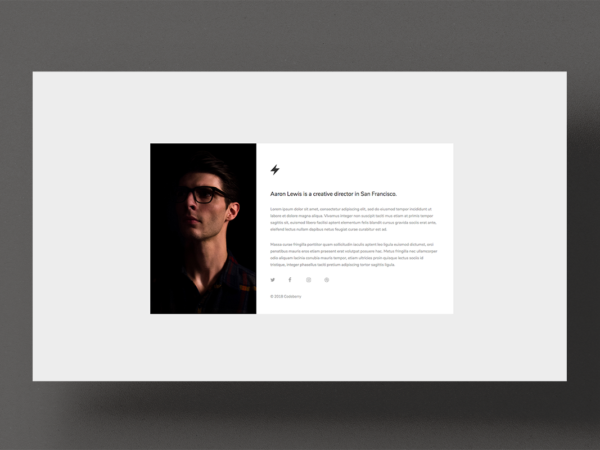 Accent is a contemporary one-page template that focuses purely on words.